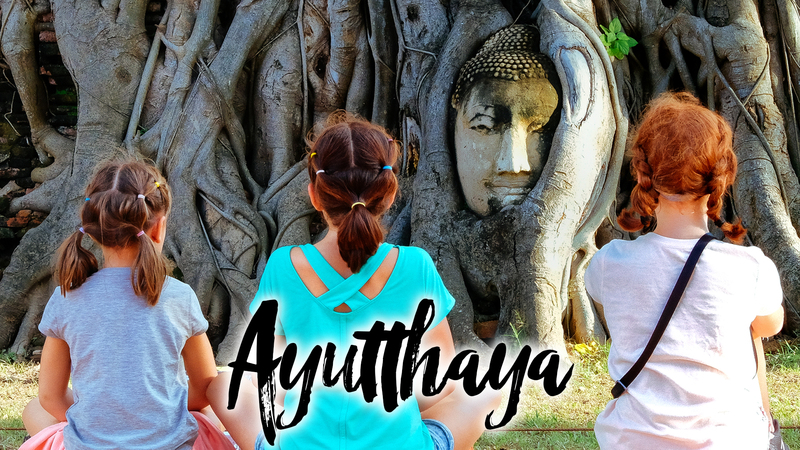 The next entry into our family travel vlog in Bangkok where the 5 of us had to travel away from the five-star comfort of The Peninsula in Bangkok and on to our AirBnB next to Chong Nonsi BTS station. 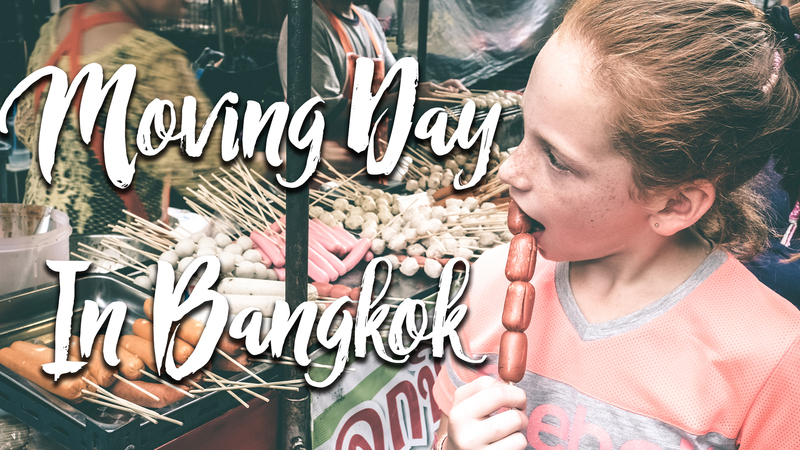 Bangkok family travel can be really affordable and overall the location is decent enough with public transportation right there, but honestly, with the 5 of us, it’s less expensive to just get a cab. The AirBnB is comfortable for our family and we have plenty of room to spread out. Like many rentals, it seems to have a bad case of Ikea everything, which makes the place feel really sterile, but there is a huge perk of having a washer and dryer in the apartment. We plan on making meals in the kitchen, but we are pretty tired and decided to start taking our chances on some of the street food. Need to explore around our apartment next.